We cover our casino party events across and around the south east in the following areas: London, Central London, Greater London, Middlesex, Essex, Cambridgeshire, Suffolk, Kent, Oxfordshire and Bedfordshire. However, do please ask about other areas not mentioned as we can make special arrangements. As an icebreaker at networking or private parties, this is a brilliant way of getting people talking and even brings out their competitive streak. 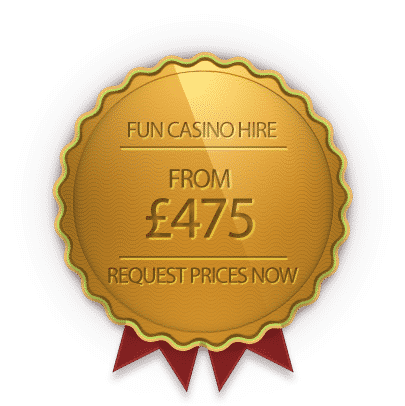 Let Funky Casinos be part of your birthday celebrations; whether it be an 18th, 21st or even a 80th; we can bring that extra sparkle to your event. 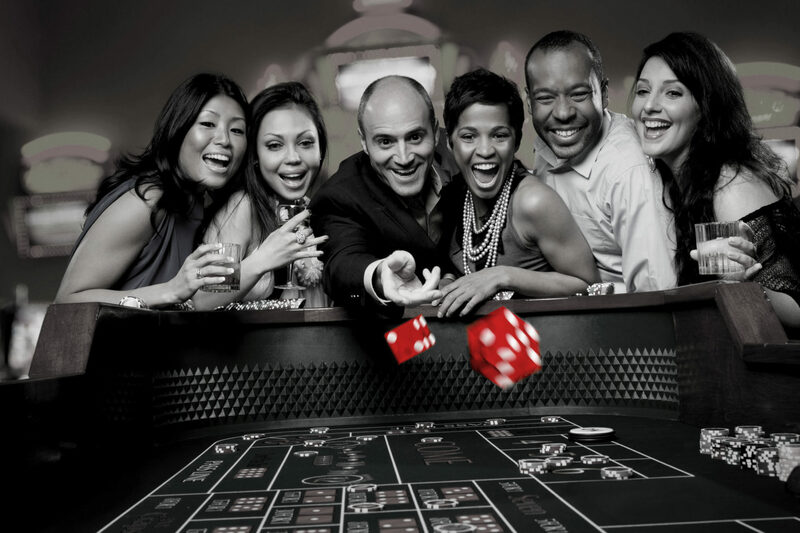 Add extra excitement to your big day and keep your guests entertained with Funky Casinos. 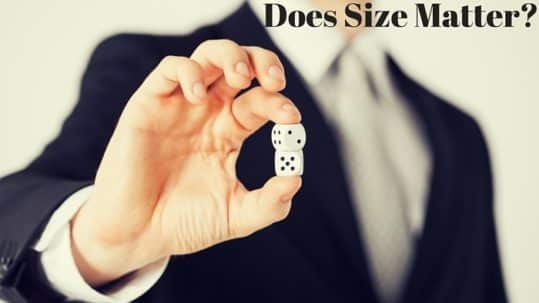 Are you holding a trade show or promoting a new product? Do you need some excitement brought to the event? Funky Casinos is a crowd puller! 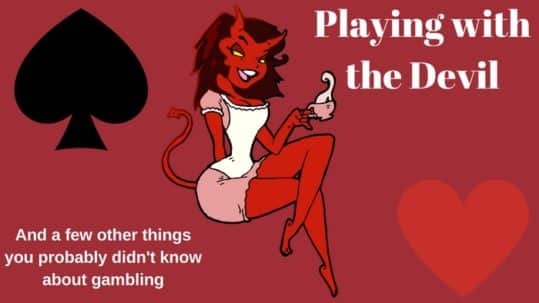 Liven up your networking function and make new connections whilst having fun in a relaxed atmosphere provided by Funky Casinos. 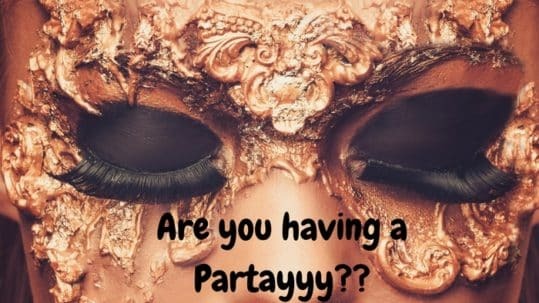 Are you having a Partayyyy??? Simply fill in the form to enquire and we will get back to you within 24 hours. Please give us as many details as possible to help with your enquiry or booking including: Date of event, time, location, number of guests, contact number. Of course if you don’t know any of these yet, or you are simply looking for some ideas do get in touch anyway! As events and parties are all very different, our prices are bespoke to reflect this. We care about how we store and process your information. We only store what is essential and it is kept safe and secure. We will never pass this on to any 3rd parties and fully comply with the GDPR regulations.